Pitha/peetha is a part of life and culture of the Bangali and Bangladeshi people. 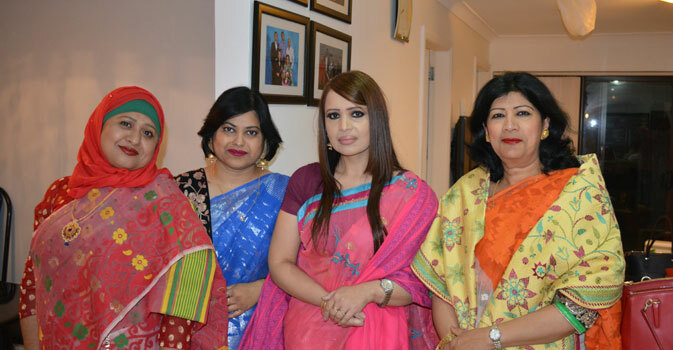 Residences of Eastlakes celebrated their annual Pitha Utshab & musical evening on 7th July 2018 as they do every year. 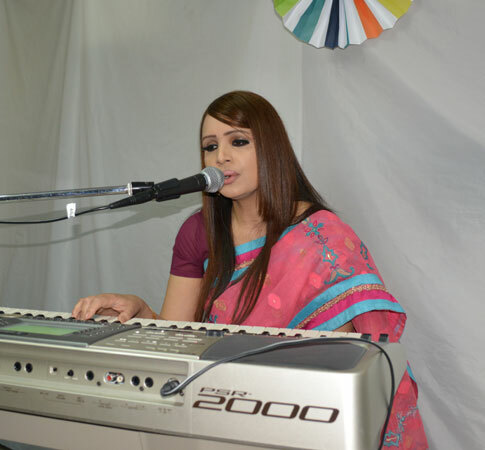 Many guests, community members and well-wishers attended the program. It was an enjoyable evening. Copyright © 2009, www.sydneybashi-bangla.com. All rights reserved.